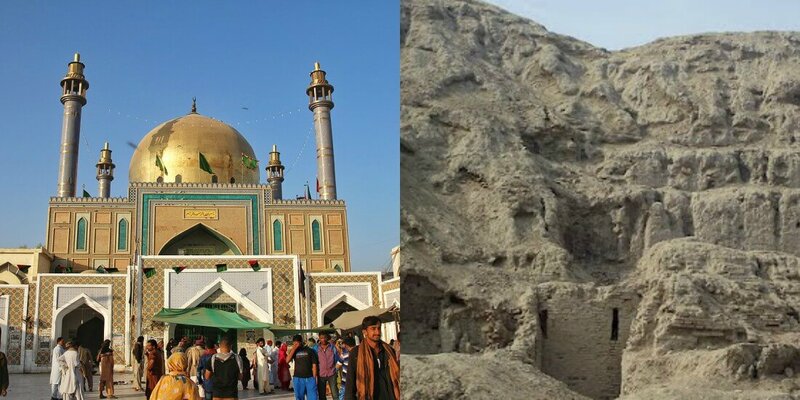 History Behind The 'Ulti Basti' Situated Near Sehwan Is Making Everyone Curious! 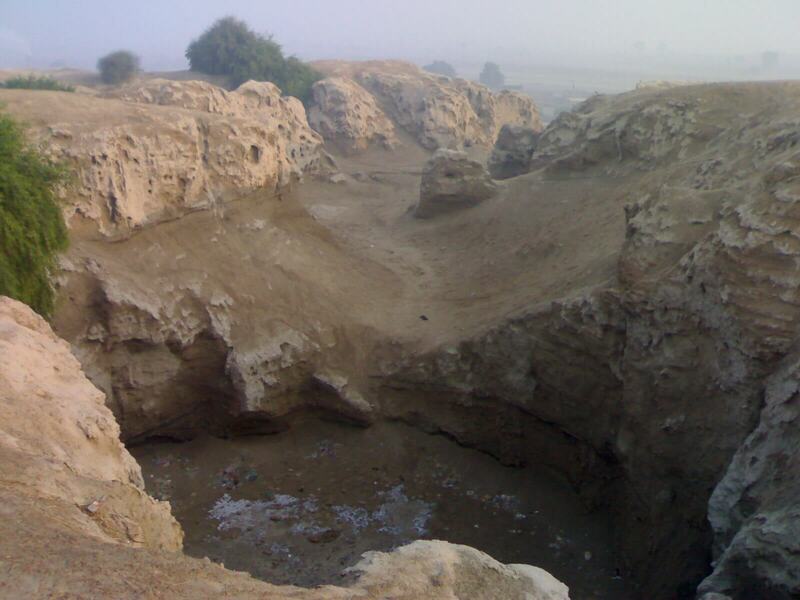 History Behind The ‘Ulti Basti’ Situated Near Sehwan Is Making Everyone Curious! Disclaimer*: The articles shared under 'Your Voice' section are sent to us by contributors and we neither confirm nor deny the authenticity of any facts stated below. Parhlo will not be liable for any false, inaccurate, inappropriate or incomplete information presented on the website. Read our disclaimer. 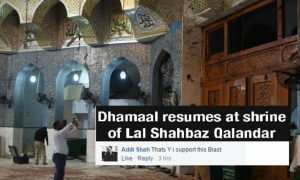 Recently, I went to Sehwan Sharif to see Lal Shahbaz Qalandar’s shrine. We were there for only one day and I had to see many places like the shrine of Bodla Shareef, Lal Shahbaz Qalandar, and the main ‘Ulti Basti’, which people believe as a “turned town”. According to historians, Hazrat Bodla Sharif adored Hazrat Lal Shahbaz Qalandar extremely and even Lal Qalandar used to treat him with love. 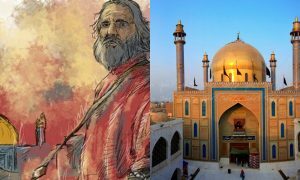 It’s narrated that there was a fort in few distances from the shrine of Lal Qalandar where the regnant of Qalandar’s period once lived. He was cruel in every sense, it is illustrious that the common people of the city were displeased from him. He was a Hindu ruler, his behavior towards the Muslims was not so pleasing perhaps the Hindus were also sick of him. One day, someone who was close to the ruler told him that there’s a person Sikandar Bodla Bahar, who loves Qalandar more than anything and is completely devoted to Qalandar. As the ruler was also fatigued by his slogans, bywords so he called him in his Darbar (the court of the native ruler). The ‘ruler’ asked him to stop this frenzy. But Sikandar Bodla cheered more loudly and then for this insolence the King ordered his guards to kill him and make the pottage of his meat and ordered everyone to eat it. 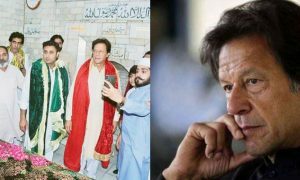 On the other hand, Qalandar who used to perform dhamaal (folk dance) daily and there was not a single day where Bodla Sarkaar was not there to see the dance. But what? The ruler killed Bodla, the cruels ate him. He didn’t come that day. It is narrated that all the pieces of meat, even the eaten ones combined together making the shape of Bodla in front of Lal Shahbaz Qalandar. After knowing what the ruler did to Bodla, Qalandar came in anger and cursed him (the ruler) and his people. He prayed to Allah, it’s said that within a few moments the fort turned upside down and the king, the people, everyone got killed. 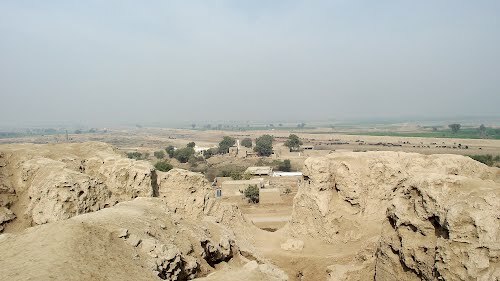 Even if you visit that place today, you will clearly see the town (ulti basti). I’ve seen it with my eyes.